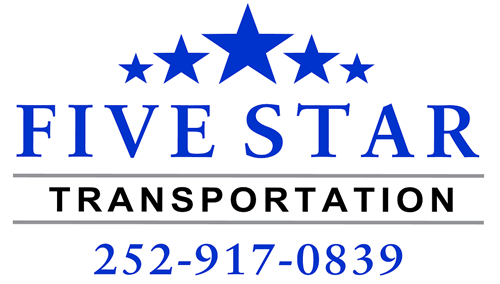 Five Star is a customer service oriented transportation company serving Eastern North Carolina. 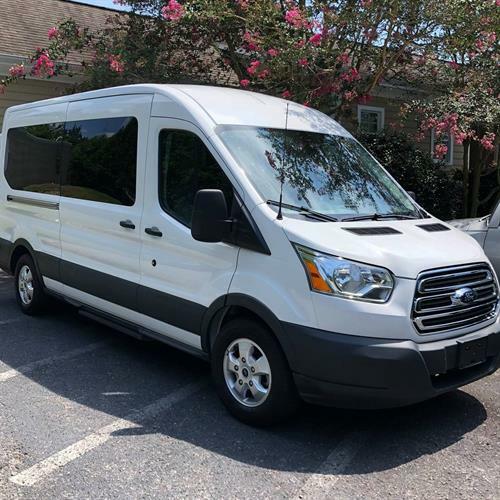 Please contact us via email or phone for your transportation needs. We handle airport transportation, special events, and charter services. We arrange pick up or drop off.